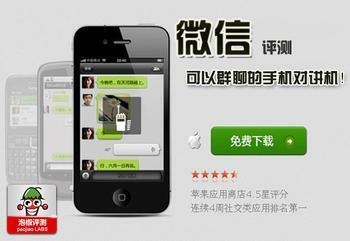 Abstract: The Tencent WeChat app is revolutionary in social networking at the mobile platform. 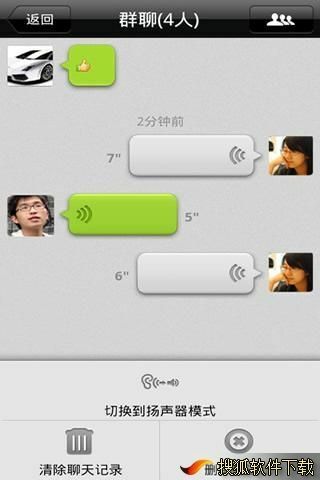 Not just Chinese counterparts of mobile Facebook, or Skype, or Facetime, or Voicemail, it is all of these but much more. 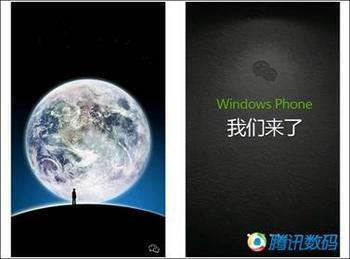 Its explosive growth with hundred millions of users in such a short time demonstrates an IT miracle in making.